版面消失了!!!!??? - ◎【系統問題反應】 - SCLUB免費論壇申請-使用者論壇 - Powered by Discuz! 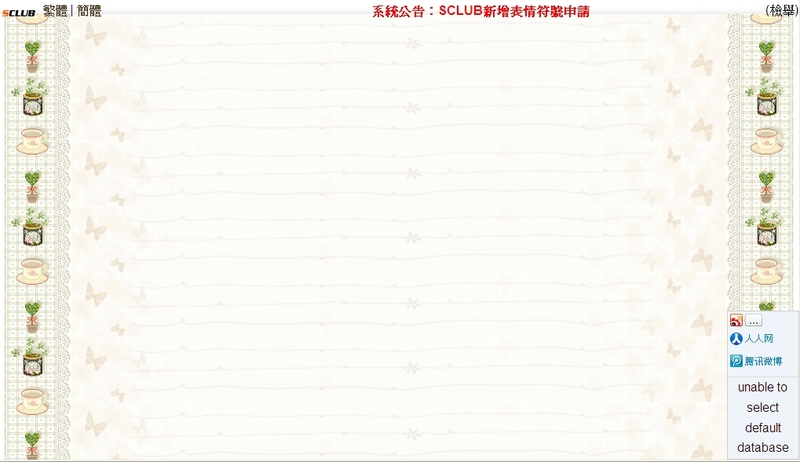 SCLUB免費論壇申請-使用者論壇 » ◎【系統問題反應】 » 版面消失了!!!!??? GMT+8, 2019-4-20 08:42, Processed in 0.051345 second(s), 8 queries.